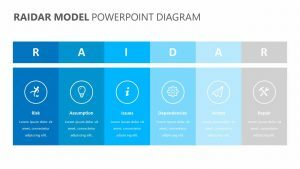 Make your points known with clarity and ease thanks to the help of the Infinite Triangle Diagram for PowerPoint. 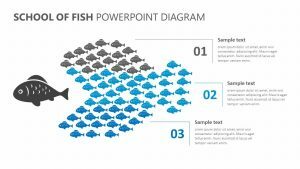 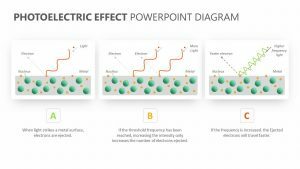 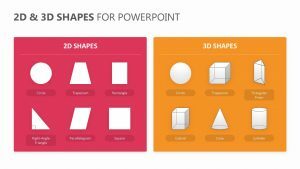 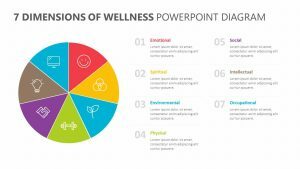 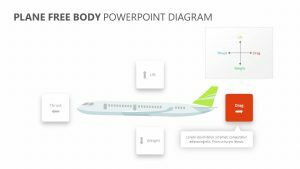 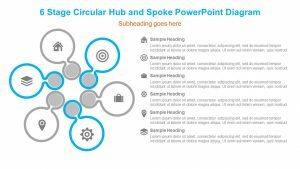 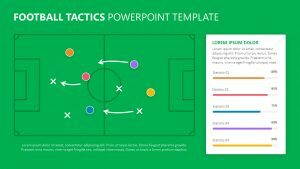 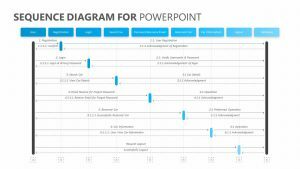 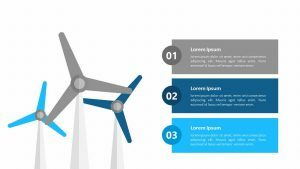 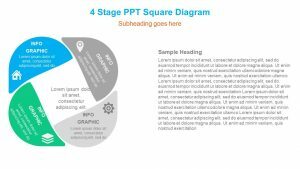 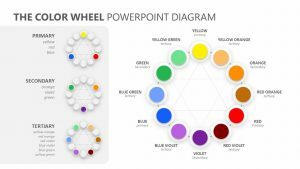 The Infinite Triangle Diagram for PowerPoint features five fully editable slides that make it simple for you to get your points across to those in your presentation, as well as the way the points intersect with one another. 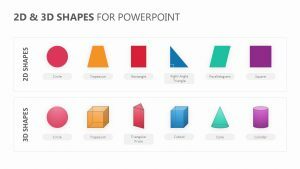 In the center of the slides, there is a triangle that is never ending. 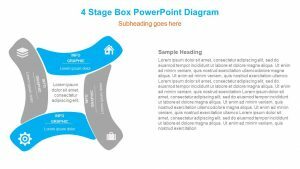 On the left side, there is a space for you to input some text as well as numeric values. 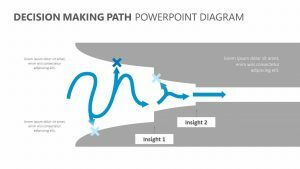 On the right side, there is room for brief bullets.